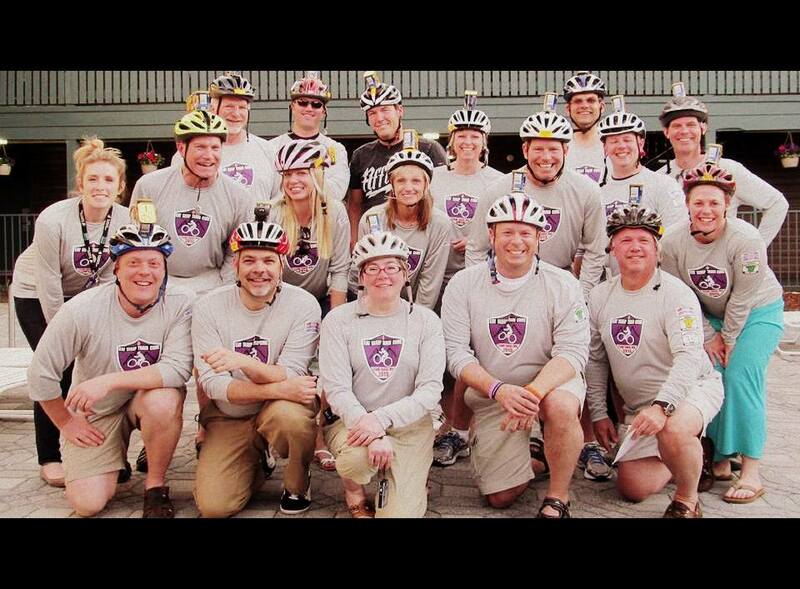 I want to thank everyone who participated in our Bake Sale and Fund Raiser! With the combined efforts that we all put into this, I thought you would enjoy seeing some pictures from the event that we were supporting. 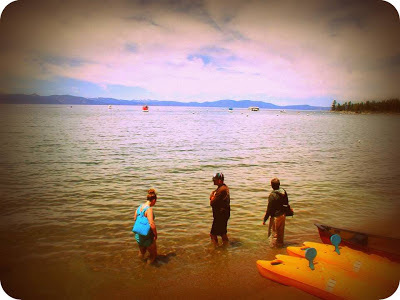 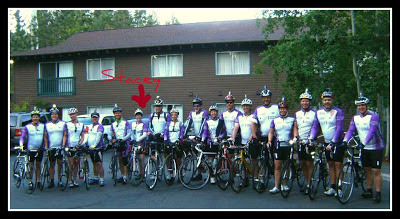 Stacey, and Team Minnesota, traveled to Lake Tahoe, and went on their bike ride this past Sunday. 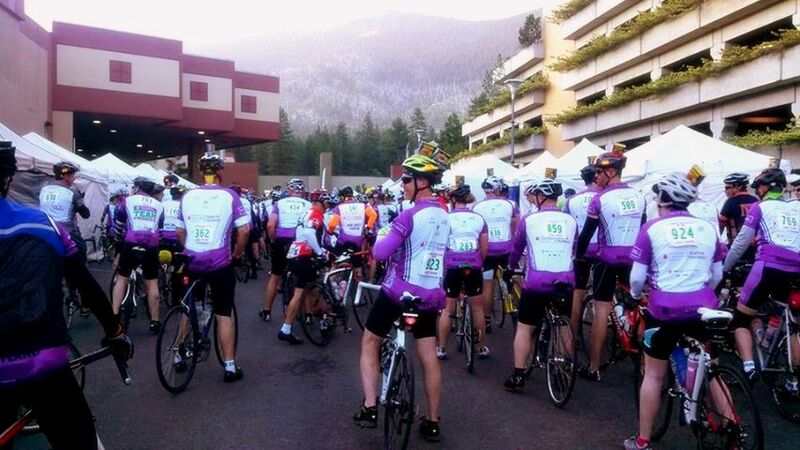 What an inspiring group of bikers! With the combined effort of various teams and events, Team Minnesota has raised almost $225,000 and counting, for The Leukemia & Lymphoma Society.